After taught work we all want to rest comfortable at our home. For that we need comfortable and cozy clothing and shoes. 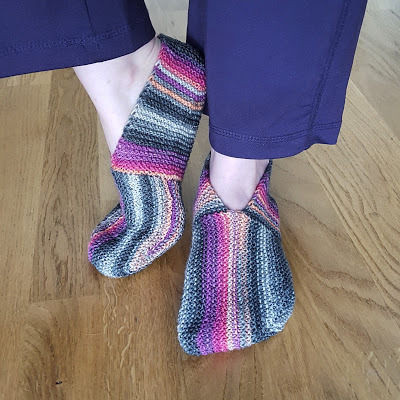 As you can see on pictures we have today pretty and comfortable slippers which you can knit with your hands, because we have free pattern once again. 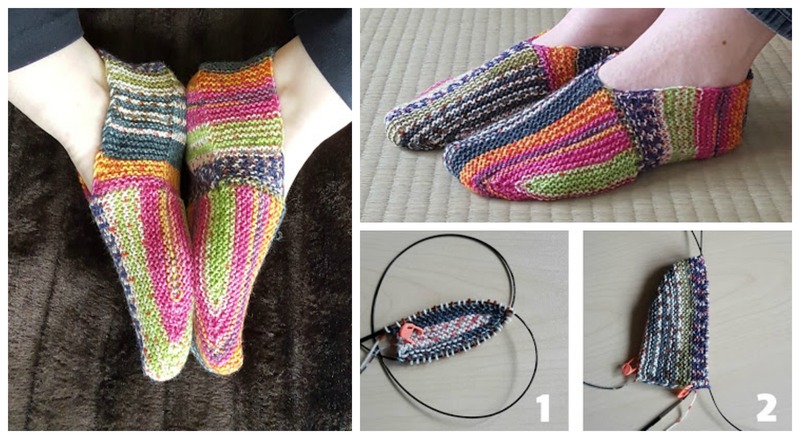 Pattern is free and we want to say thank you to creative author, also for pretty design.